pLOT 1.0.14a fixes a bug in the restriction enzyme window that improperly displays the enzymes of only the first custom list. Additionally some restriction site labels would be placed incorrectly relative to others if the enzyme was degenerate and in the antisense orientation. This has also been fixed. 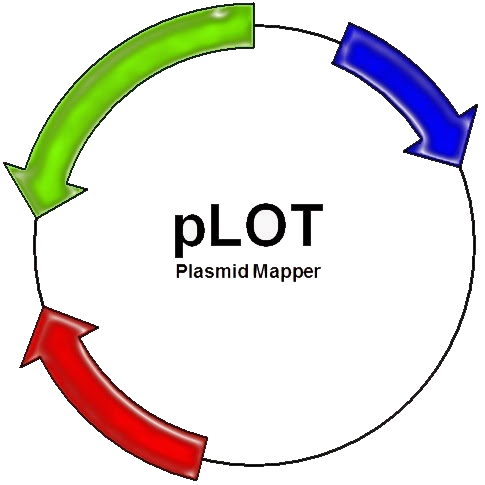 Note that there is still an issue with exporting the plasmid map as a vector format image. This will be addressed in the future. The map can still be exported as a bitmap.